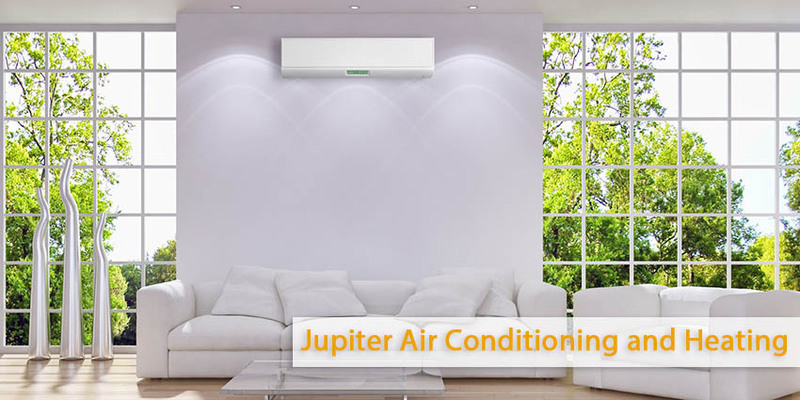 During the colder months of winter and offers a cool environment in the hot periods of summer the air conditioning system keeps the family warm. Therefore it is an important aspect of a home. The climate can affect the air conditioning system. Wind can lead to broken parts, malfunctioning and even health problems. Moving high winds blow dust, dirt and other debris into the evaporator coils of the AC, and then circulates throughout the system’s ductwork. It is one of the major weather elements that can affect the indoor air quality greatly. We have many things that go on once the debris is circulating in the ductwork. However it affects the indoor air quality in a negative way, which in turn leads to poor health. Many people are suffering from allergies because of airborne contaminants, many of which are located in the indoor environment. Actually the indoor environment contains 70% more air contaminants than the outside environment in a typical home. Some of the pollutants typically found in the air duct include dirt, dust, pollen, fungus, and mold. Why do You Need HVAC Vent Cleaning? If one inhales polluted indoor air for so long, one will begin experiencing some allergic reactions. These reactions vary from person to person, and one may not even be aware he or she has an infection until the condition becomes worse. Some of the symptoms include headaches, dry eyes, hay fever, nasal congestion and dry skin. These conditions are not only irritating, but they are also potentially dangerous. One may also experience serious respiratory conditions such as emphysema and asthma. The dirty air duct is a breeding ground for germs, bacterial and mold. Not proper doors can allow different insects to get into the air duct. These insects may then die there and begin to rot, giving off a bad smell. The situation is worse if there is mildew or mold. The efficiency of an air conditioning system depends on how clean it is. If dust and dirt accumulate in the air duct, it hinders the flow of air and puts a strain on the system, which also leads to high energy bills. To ensure that the home is comfortable and healthy to live in is very important. That is why it’s better to invest in duct cleaning, maintenance and Indoor Air Quality services.